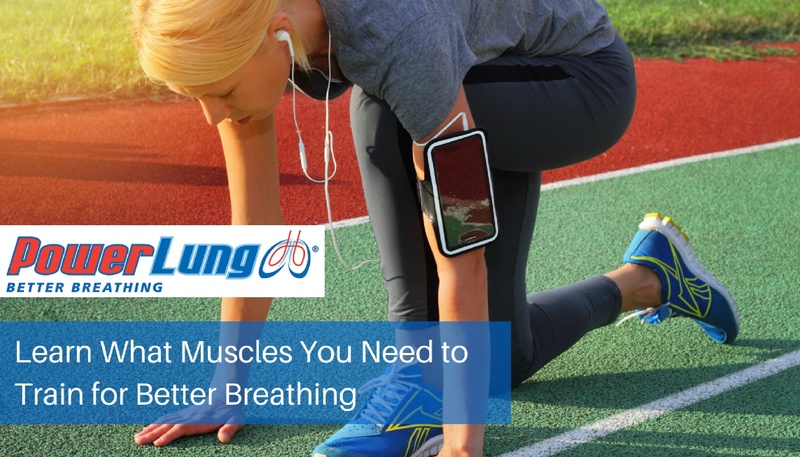 When I started using PowerLung seventeen years ago, it took me some time to learn how use it to the best advantage. 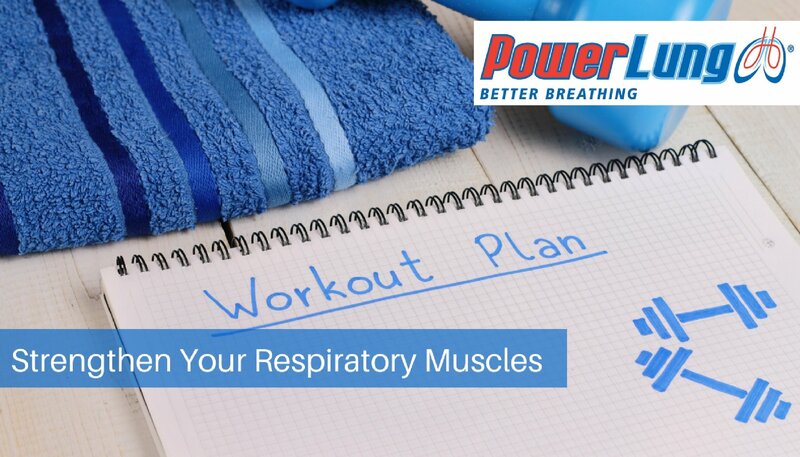 More importantly, I had to learn how to breathe properly to get the most from the training. 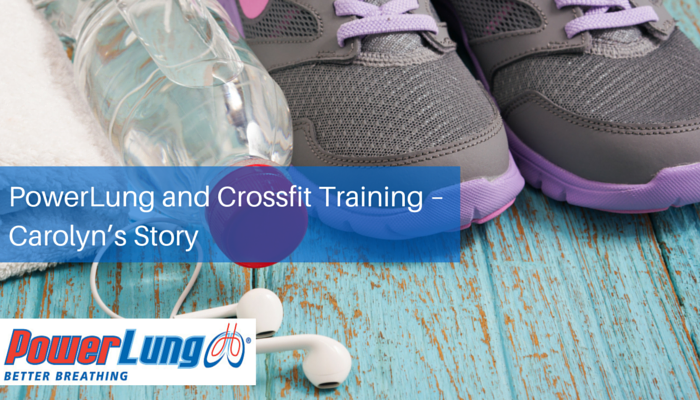 It was, therefore, no surprise to me when the same thing happened with CrossFit. While still weak in some skills, the improvement in others is more than obvious. 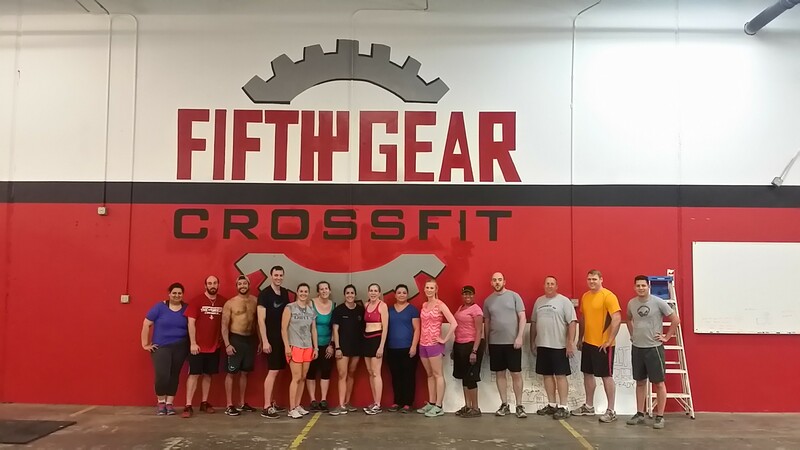 I discussed Crossfit with people my age who used this training, read a library of books about the subject, and sought recommendations of “boxes” near me. But I did not start a regimen. Then one day, destiny gave me the needed push. A Groupon® appeared for a facility within two miles. I bought the one-month option and, within two days, I had begun my journey to better strength, flexibility and fitness.